Jennet Ingle, world renowned oboist and favorite of local audiences is coming back to Michigan City! She will perform a FREE concert on February 19, Sunday, at 3:00 p.m., First Presbyterian Church, 121 W. 9th St, Michigan City, IN. 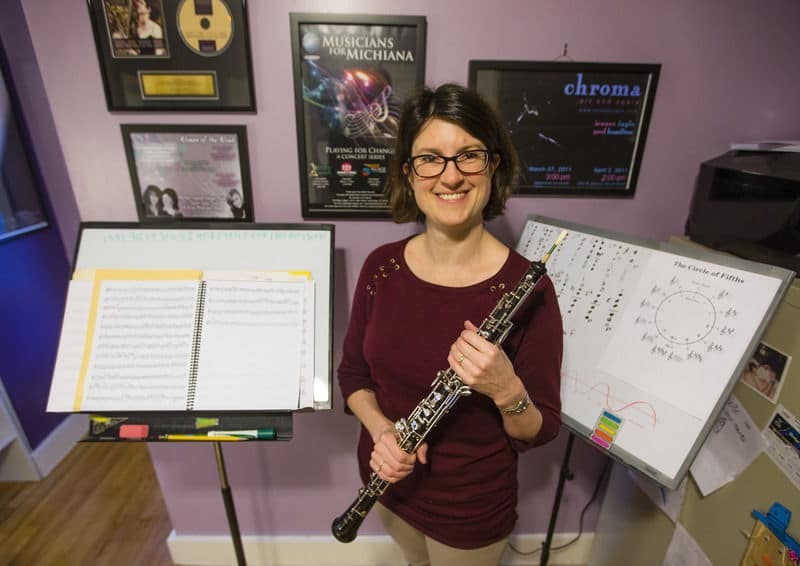 The concert is part of the Michigan City Chamber Music Festival’s “Breaking Bach” concert series and will celebrate the release of Jennet’s CD, “Music That SHOULD Have Been Written For The Oboe”.